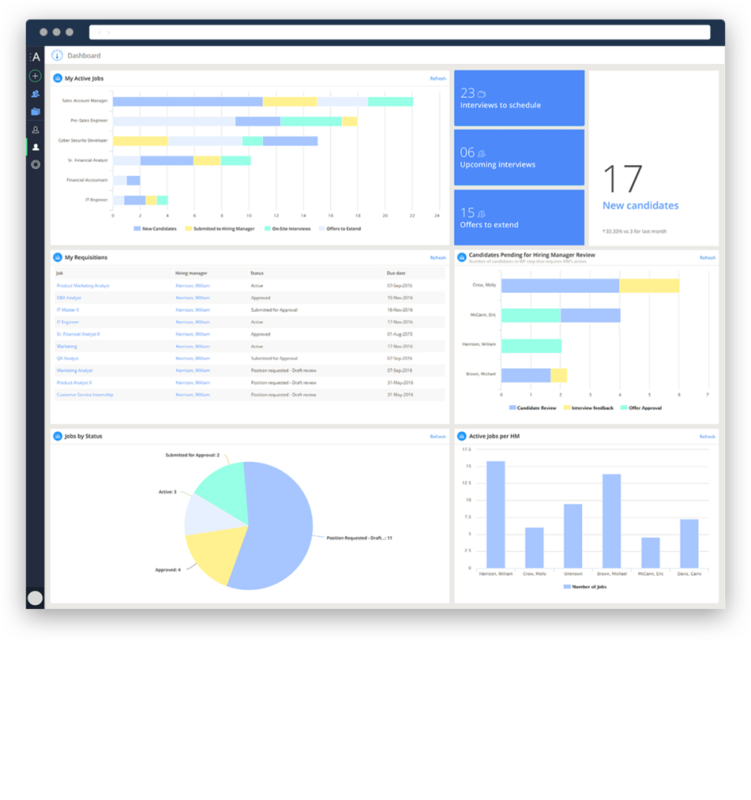 Avature ATS is designed for Enterprise (5000+ Employees) companies at all industries. 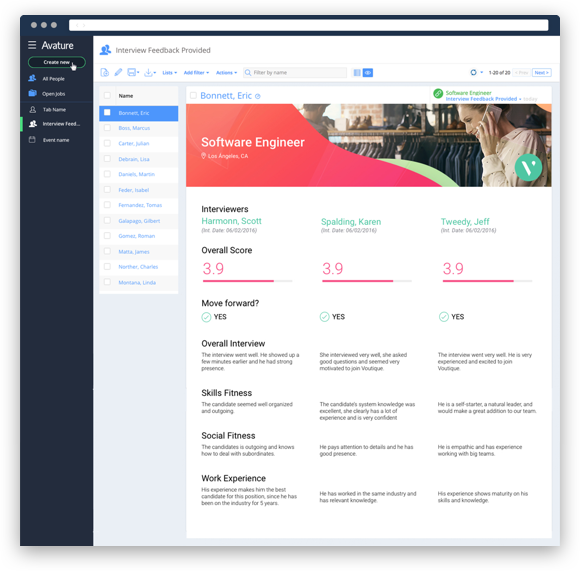 Avature also offers a product for SMB companies which includes a combination of engagement and recruiting tools. 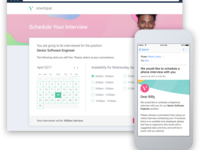 Avature ATS is a comprehensive enterprise solution that can be configured to manage executive, professional, and hourly recruiting. 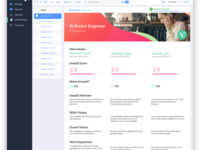 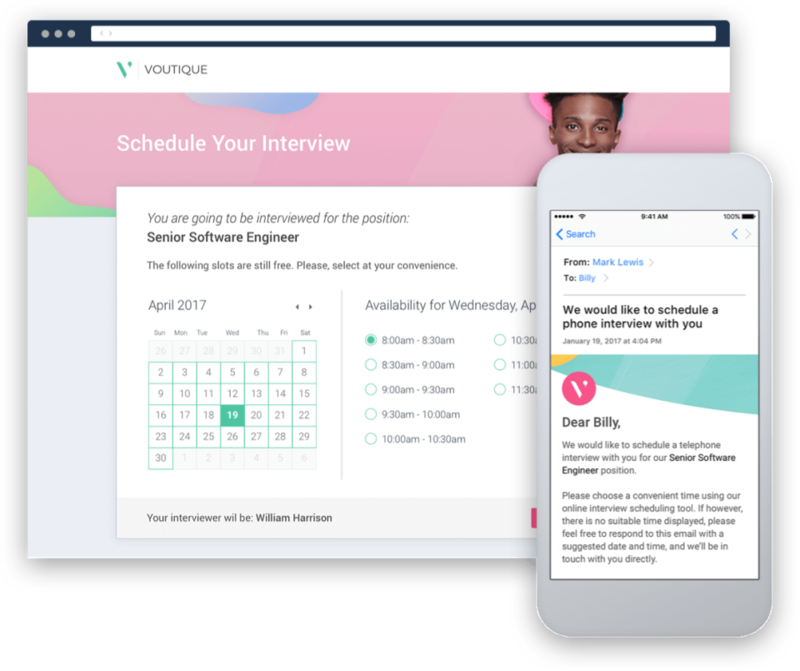 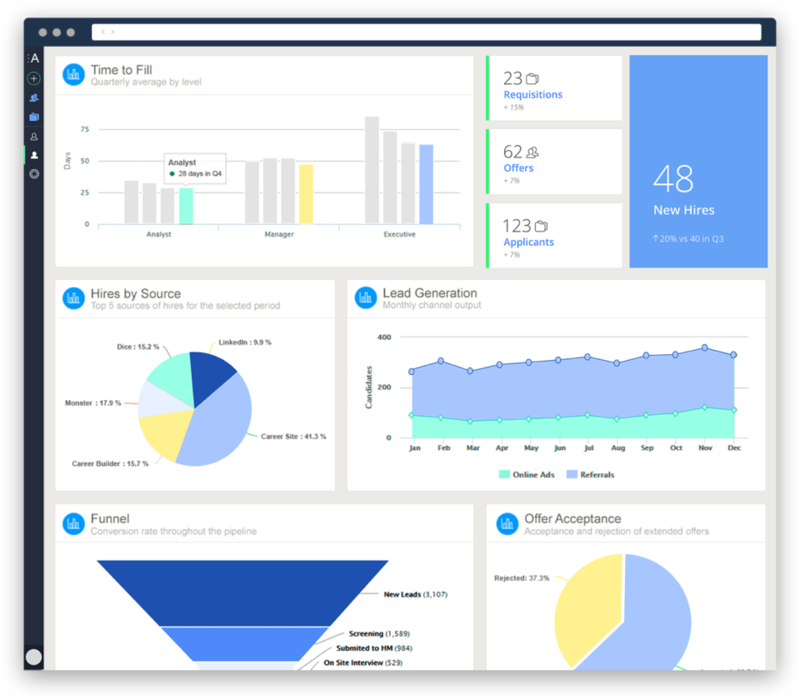 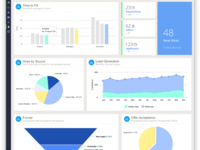 Avatures one platform model simplifies recruiter training, centralizes valuable candidate data, and makes compliance easier to manage, allowing you to maximize your candidates' experience and use of your employer branding. 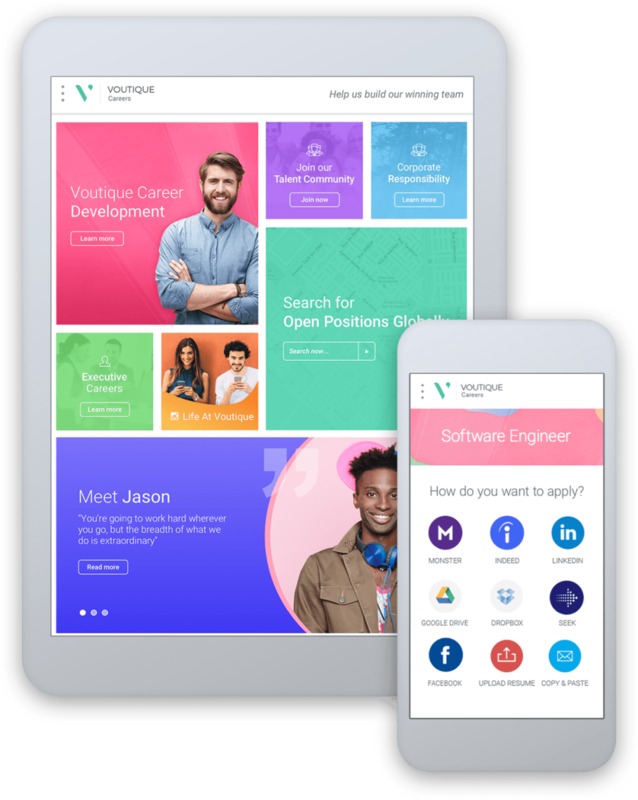 Used in 100 countries and 19 languages. 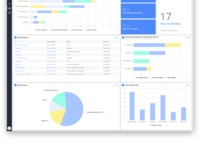 Avature ATS Reviews Recently Reviewed!